Visualizing data has always been central to FiveThirtyEight’s mission. But we’ve come a long ways since the days when we embedded screenshots of Excel charts in articles.1 Today we boast — and yes, I’m just going to go ahead and brag about it — one of the best, most-creative and hardest-working teams of visual and computational journalists in the news business. And we want to add to it. 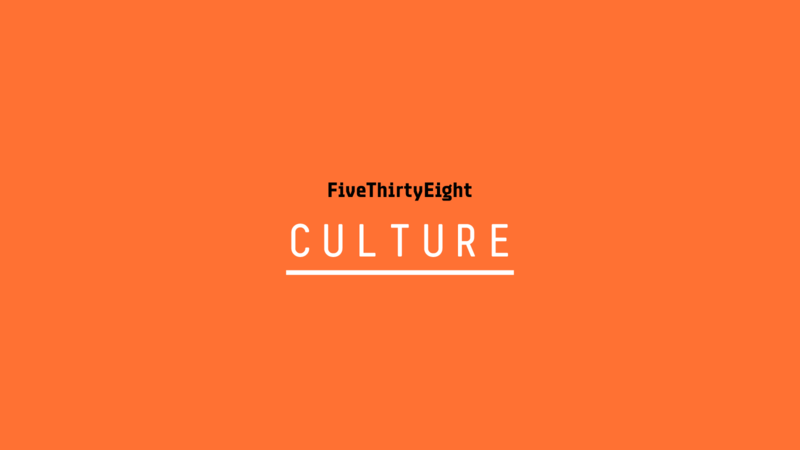 FiveThirtyEight is hiring for two senior positions on our graphics and interactives team. Because we’re filling two slots at once, we’re flexible about the mix of skills that candidates have. In general, though, we’re looking for people who have a demonstrated record of managing a graphics team and honing a data visualization style. We’re looking for strong developers and designers who can tell and edit compelling visual stories with data and are excited to collaborate on ambitious projects. We’re looking for people who are systems-minded and forward-thinking about the technical needs of a data-driven newsroom, from managing databases to improving internal infrastructure and charting tools. We’re looking for people who have experience covering sports or politics or both. And, it’s absolutely fine if you don’t check all the boxes on this list. What’s most important is a great colleague, so we want to hear from you! And that’s about it — otherwise, our minds are open. If you think you might be a good fit, send an email to [email protected] with “538 VIZ” in the subject line.